My charcoal portrait of Steve McQueen, the legendary actor. Available as a Digital Limited Edition of 100. Printed from my original charcoal work. Mounted and backed to suit a standard 7 x 7inch frame. 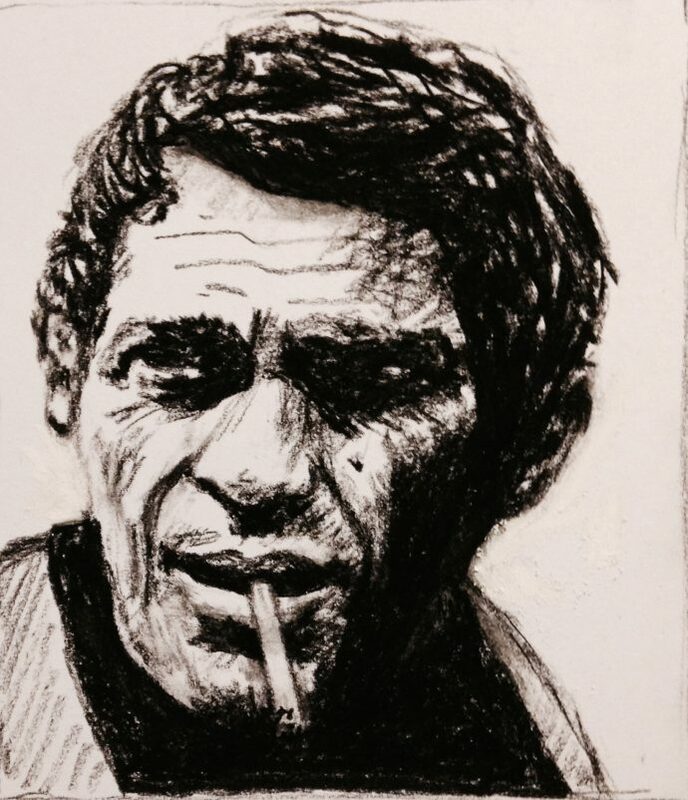 I think this works well as a charcoal portrait of Steve McQueen, the legendary actor.